Passion and ambition, insight and determination, shrewdness and courage; the 48 remarkable women profiled in these Knowledge Cards had them in spades. 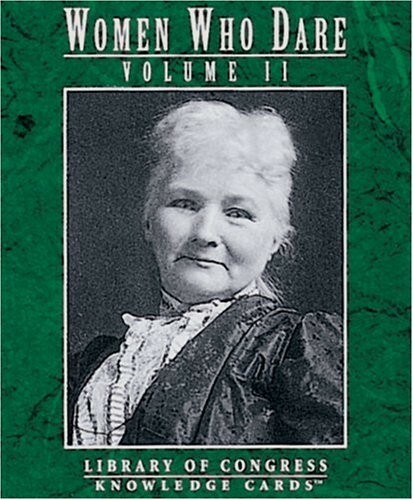 They defied expectation, flouted convention, outfought or outthought sexual and political oppression and led remarkable (if not always) happy lives; and they achieved outstanding success in fields of endeavor literature, world exploration, natural science, sports formerly considered appropriate only to the attention of men. 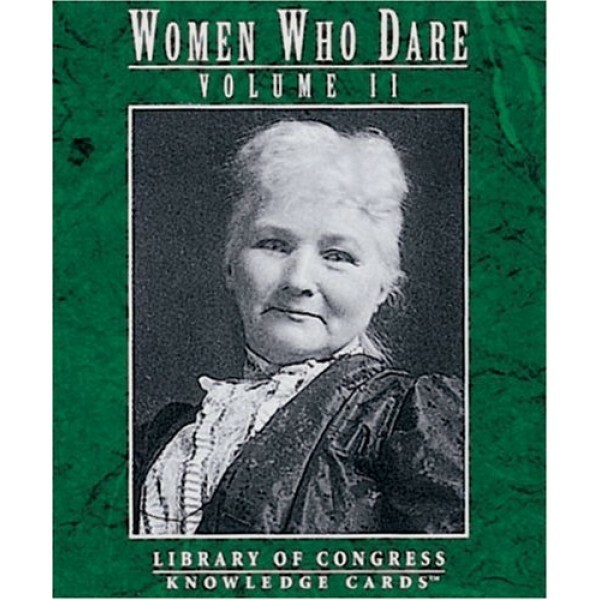 Each Knowledge Card in the deck presents a photograph and a brief biography of a daring woman. With portraits on one side and profiles on the other, these 48 fact-filled Knowledge Cards are a great source of condensed information all in a deck the size of a pack of playing cards! Discover the most important and interesting facts about these influential people in a concise, stress-free compilation. A quick and stimulating supply of information, perfect for students, teachers, history buffs, and the purely inquisitive, this deck is sure to spark your curiosity and encourage you to delve deeper into this compelling subject.